Daniela has been chosen to be Selected Artist for 2015 by Beat Eating Disorders Charity. This wonderful charity aims to change the way everyone thinks and talk about eating disorders, improve the services and treatments provided and to help people believe their eating disorder can be beaten. Daniela’s artistic experience, understanding of eating disorders and passion to help to raise awareness about the issue will be great addition to Beat’s team. The collaboration will bring about new art related projects such as exhibitions and workshops as well as opportunity to purchase artwork where percentage of sales will be donated to Beat. 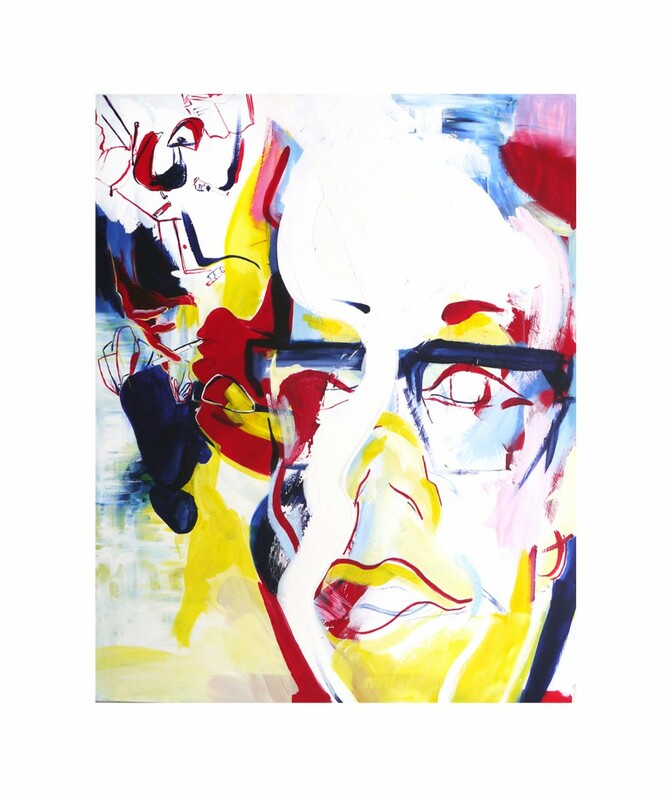 Daniela has just released new limited edition prints of Gok Wan, world renown TV presenter/ stylist and fashion designer who kindly participated in Daniela’s project ‘Progress not Perfection’. They will be signed by both her and Gok Wan himself. The prints are available to order now via info@danielaraytchev.com. Following year will be very exciting for both. Please follow her blog or contact Beat’s Fundraising Team to see the latest artistic ventures and events she will be organizing this year.